From the late 90s until current day, Pokémon has been the second rated game play right behind the famous Mario Bros. Even so, did you know that Pokémon legends, or as Japanese culture relates to them, pocket monsters, were around years before original creator Satoshi Tajiri created Ash and the gang; including the beloved character Pikachu? Satoshi created his version for Game Boy out of the Japan version he loved as a youngster growing up in Japan, and actually made the character Ash after his own image. He made his version quite similar to the Japanese tales, so they all exist in the Pokémon Universe. Who actually were the original Pokémon and how did they come to be created? 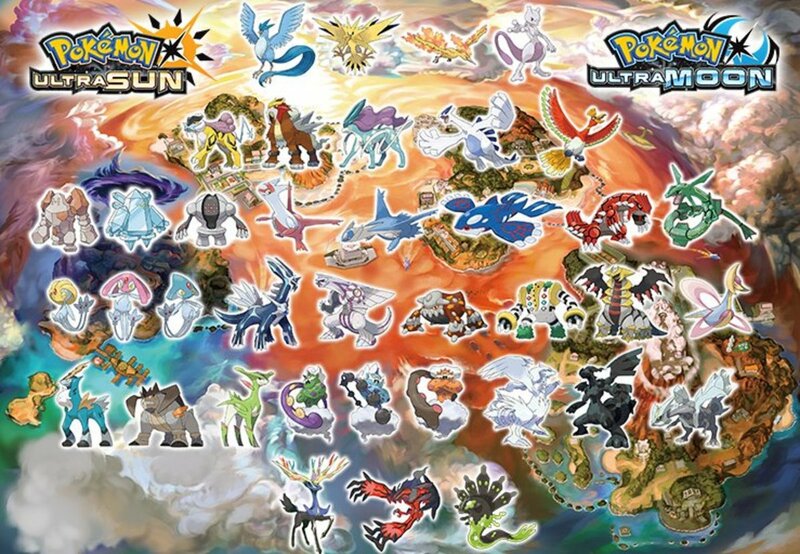 There are many different theories that share tales of how the Pokémon Universe started; and so are listed the first 10 originals that are rumored from the Sinnoh legends. These Pokémon have tales that list them as the first created in groups of three after the original creation of Arceus, who, in fact, starts this list off. Arceus, being the first in a land of nothingness came to be from a single egg and does not evolve. Although, when holding his plate weapon, can change forms. 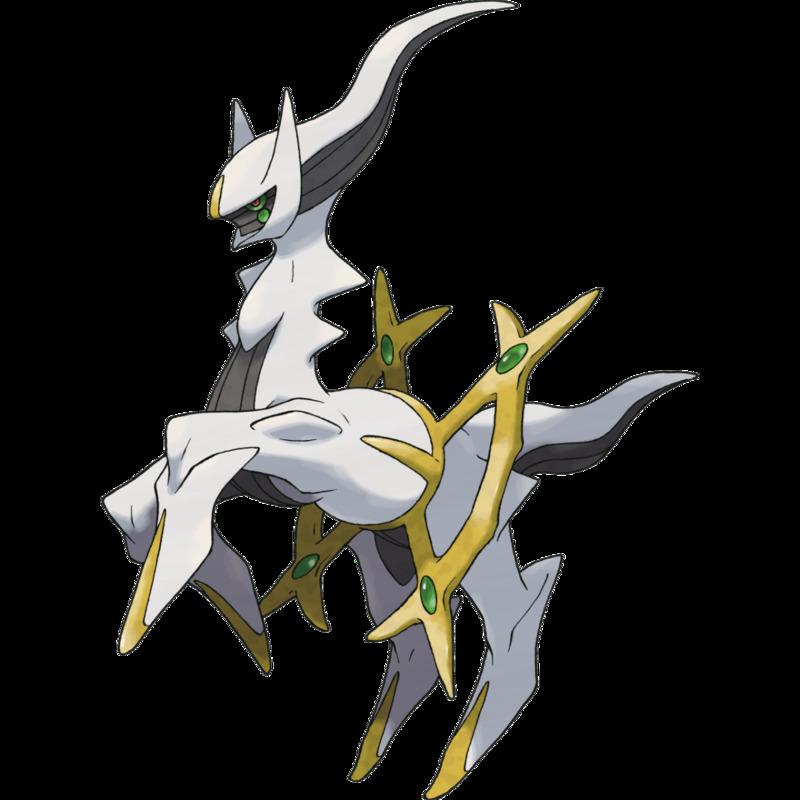 Arceus is a lake guardian and has multiple abilities. Arceus, of course, is not established as any certain gender. With Mystical colors of white flowing manes that reveal its gray face and green eyes with red pupils, along with golden hooves and tones, this character is stunning and fits an image that could very well be the first Pokémon who reigned. Even though Arceus is theorized by many fans to be the original numero uno, some Pokémon fans probably did not know of this character until his debut movie February 14, 2009. Continuing on through the Sinnoh legends and theories, Arceus then creates Dialga, along with two other Pokémon that will be listed next. 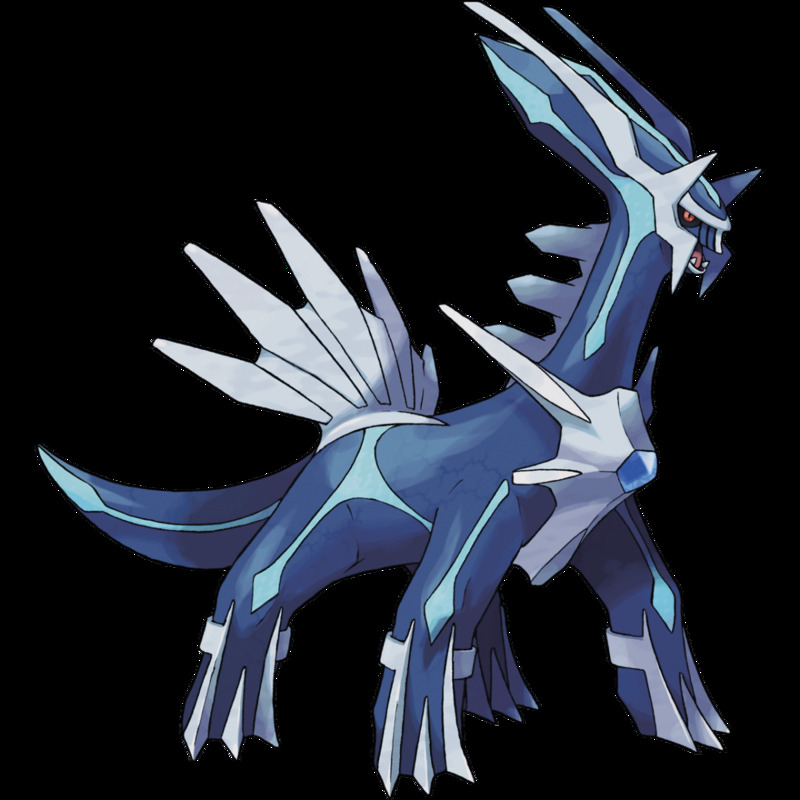 Arceus makes Dialga and the others of this group, so he can create time, space, and anti-matter. 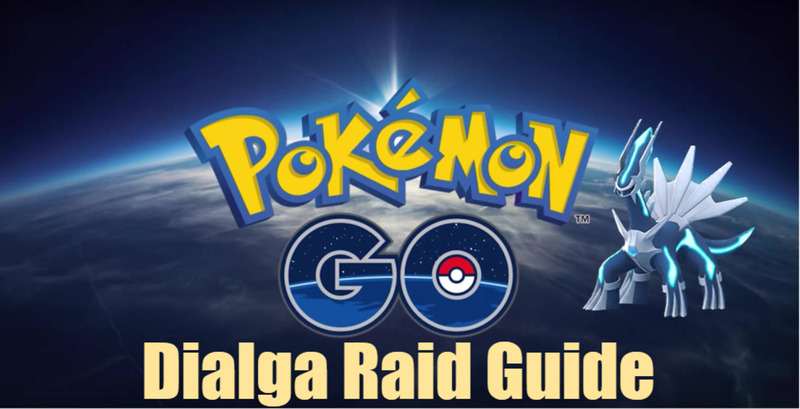 Dialga is named the master of time and metal because it is made in steel form. 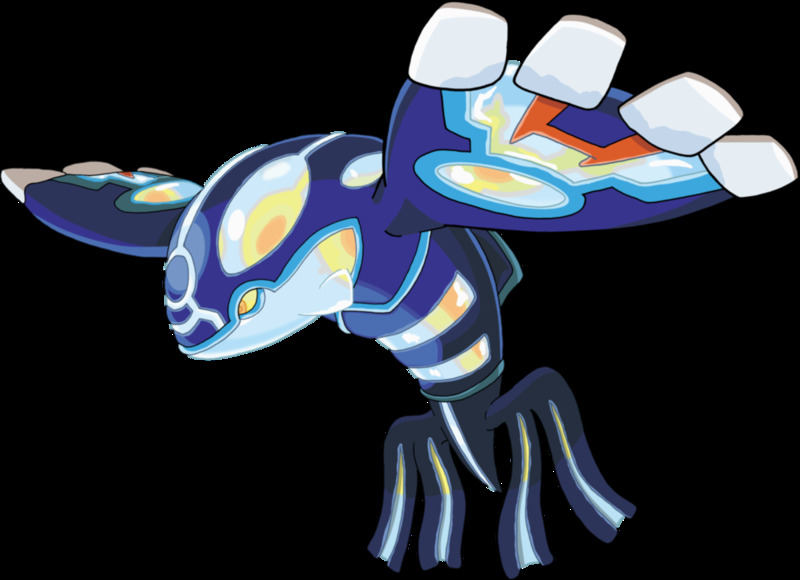 It has dark blue and metallic coloring and a diamond chest plate, with many other features like fang-like horns, and the wings on its back that helps it keep focused on flow of time. These features make it deeply resemble a dragon or dinosaur. It is a sauropod type Pokemon, and its signature move is called the roar of time, and like its creator Arceus, Dialga does not evolve. Palkia was formed alongside Dialga and shares the abilities of time and space. Palkia is said to be the master of space. With a unique ability to warp space, by creating a yellow sphere, it can live and travel into different dimensions. It also has pressure ability, but does not evolve. 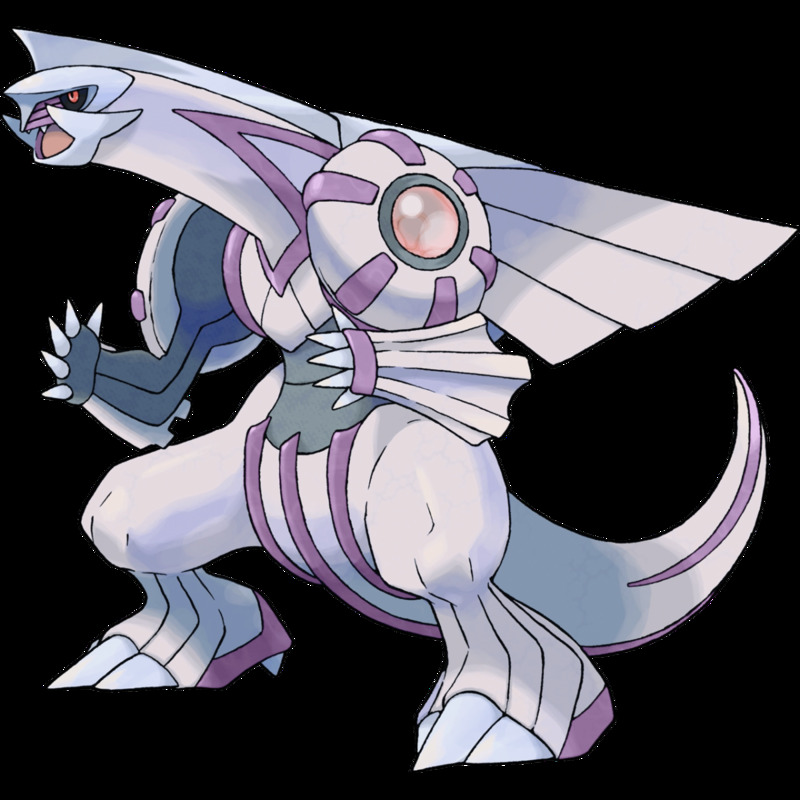 Palkia is mascot of the Pokémon pearl and is under the category of water dragon type Pokémon, most of its body is colored light pink, grey, and white, it also has a few purple hues in areas. It carries shoulder armor plates that have a beautiful huge pearl in the center of each plate. The third Pokémon created alongside Dialga and Palkia was Giratina. Giratina, although banished by Arceus to another dimension for his very destructive behavior, is still considered to be one of the first three legendary Pokémon that Arceus created. 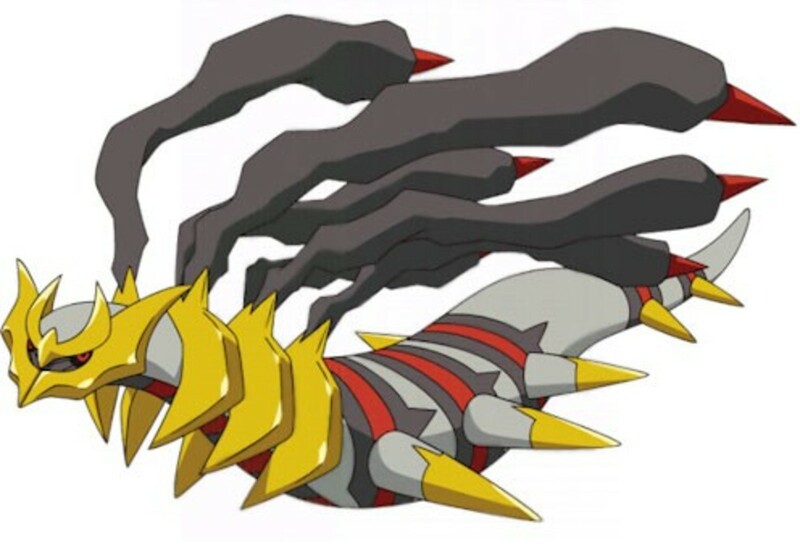 Giratina who is mixed in color of gray and gold, with some red and black stripes is of the ghost dragon type Pokémon and is very territorial and aggressive. It is also the mascot of Pokémon platinum. It represents the antimatter portion of the creation trio, and Sinnoh legend details how it gravitates and shows up in cemeteries. And, of course, like the others in its trio, Giratina does not evolve. 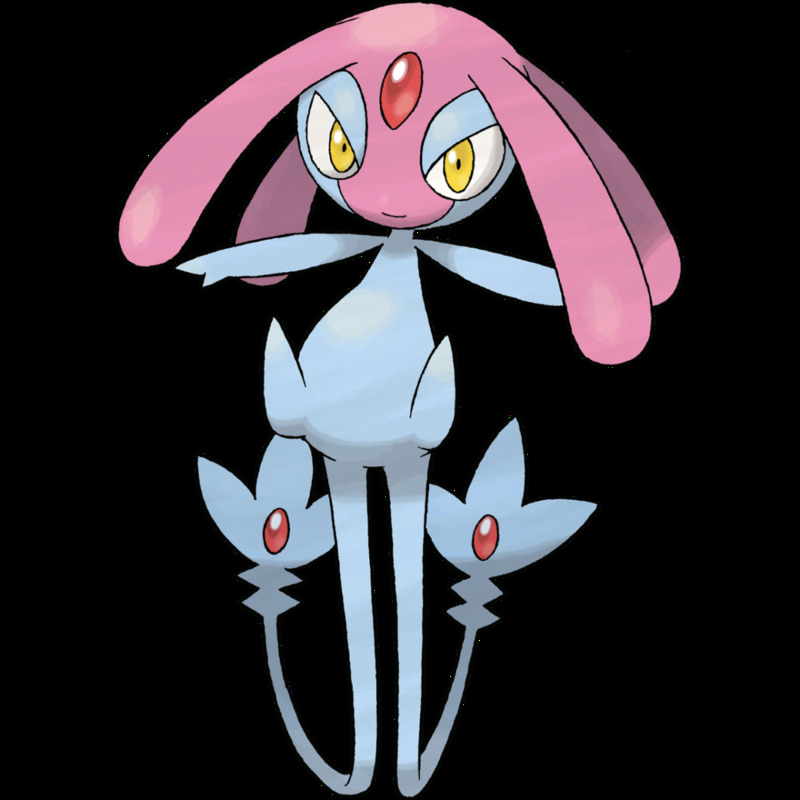 Uxie comes in the next group of three that Arceus created, Uxie along with two others who will be described was made to teach willpower, knowledge, and emotion. 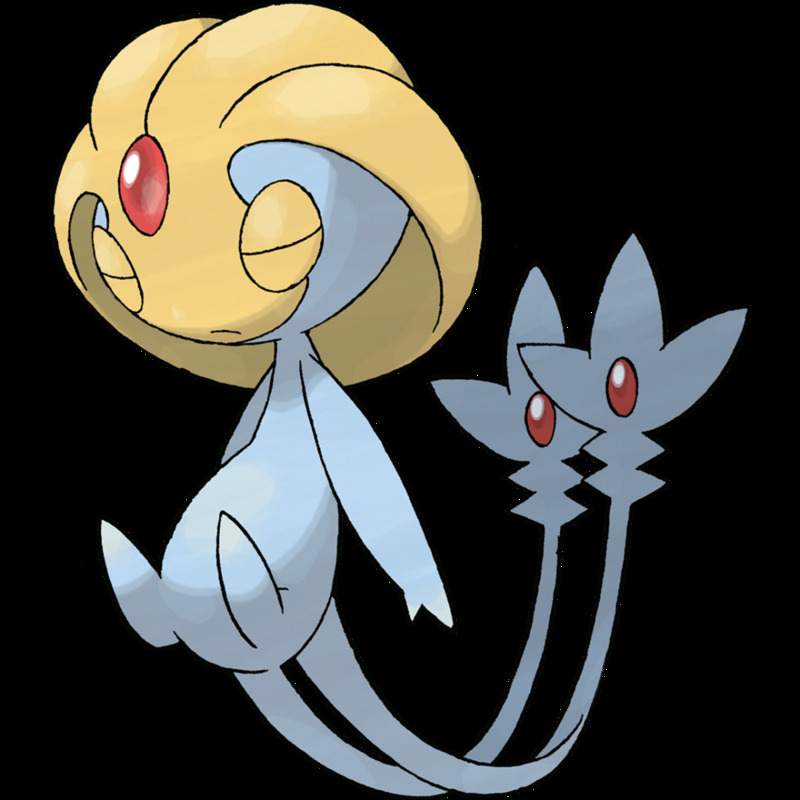 Uxie is credited as being the knowledge Pokémon and has amazing psychic abilities. It keeps its eyes closed, because if it opens them, it could wipe out anyone’s memory that it looks at. 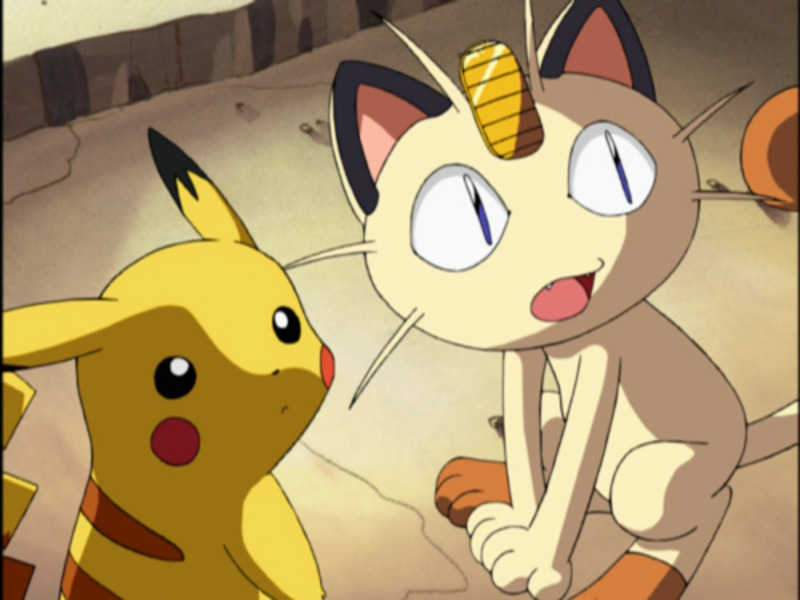 Small in size with gray color and a yellow face that resembles a helmet, this unique, little, Pokémon has two tails that both have a bright-red gem on each. Not only on the tails, but Uxie, has a red gem on its forehead as well. Uxie, like the others, does not evolve, and is genderless. It is also a lake guardian like its creator Arceus. Another lake guardian, Mesprit, was made alongside Uxie, also created with psychic ability and is said to be the bringer of emotion. There is a lot of similarity of this group, like Uxie, Mesprit, has two tails with red jewels on each and is also tiny in stature. Mesprit is gray with magenta pink color. The Sinnoh legends say that Mesprit will drain emotions from anyone it touches. The last of the second group, the psychic group, Azelf is legend to be the bringer of willpower. Similar to his other lake guardian friends, he is small in stature with two tales with red jewels. Azelf is blue and gray in color. One could assume that maybe Azelf is a male form Pokémon, although, like all others on this list is also genderless. The myth of Azelf talks about his tremendous ability to immobilize a human if it should harm him,the human will, in fact, become immobile and stay that way until their existence in the universe is over. 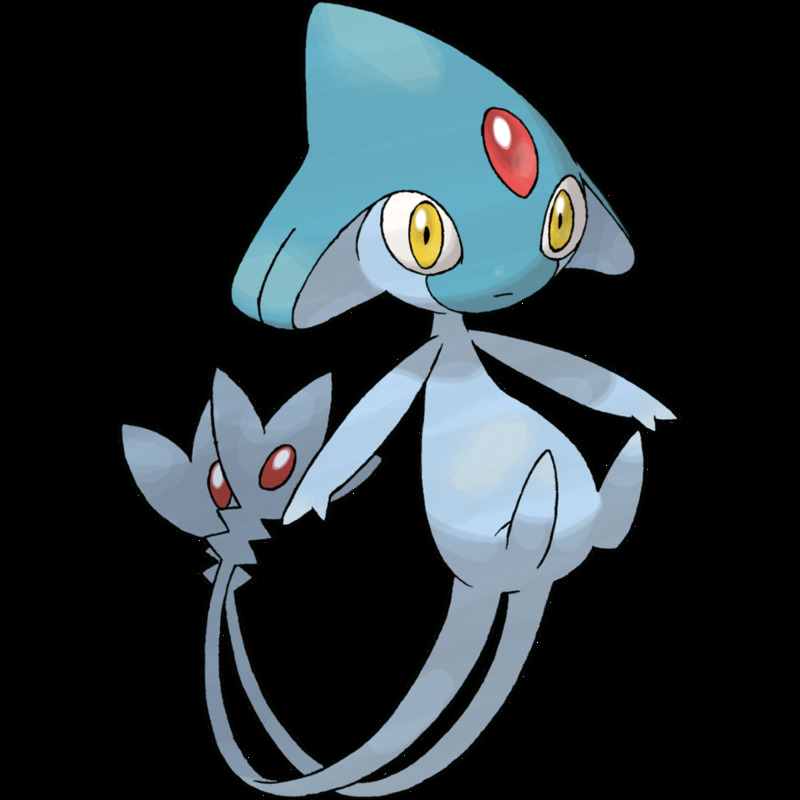 The three psychic lake guardians; Uxie, Mesprit, and Azelf are all basically the same in outer appearance, except for the different face colors each has. They all have great mystical ability, but they all have a distinct skill within their group. Sinnoh legend continues and thus creates Kyogre. Unlike the last two groups of three on the list, these next three are not created by Arceus, but instead Sinnoh legend states that they are formed from the Earth. Kyogre is mythed in the legends to be formed in the trenches deep under the sea. Kyogre can expand oceans, although Kyogre does not evolve from any other Pokémon type, he can indeed become primal when holding a blue orb. The only distinct differences between his two forms are; Primal Kyogre is much bigger and has several different markings on its body. 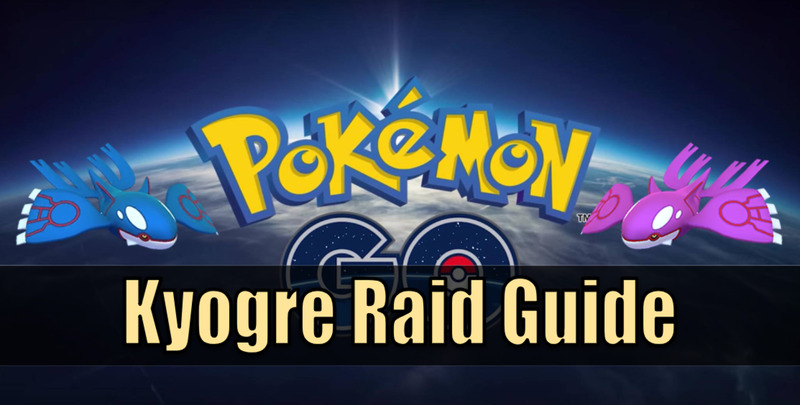 Along with the next two coming up on this list, it is said to be a part of the weather trio. Groudon is said to have been formed from the magma deep in the Earth, and is known for expanding continents. He is dark red with dinosaur stature. Its thick skin becomes great armor in battle, and its claws are like blades. 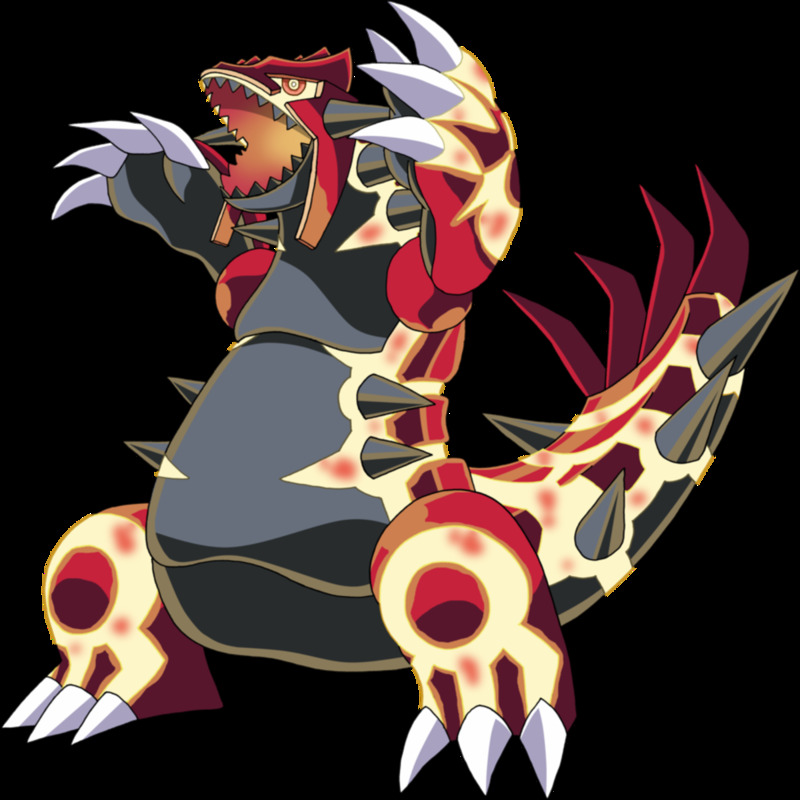 Groudon does not evolve from any other Pokémon type; however, like Kyogre can change into a primal being and become Primal Groudon when holding its red orb. The only differences between his two forms are; Primal Groudon becomes bright red instead of dark and is quite a bit bigger, also his markings are different. Although, grouped with Kyogre as one of the weather trio, legend has these two becoming at odds with one another when they meet up by coincidence while both are working to create landmass and fill the sea. This member of the weather trio is formed from the minerals of the ozone layer. Being the mascot of Pokémon emerald this serpentine flying Pokémon is emerald green in color, it has red tipped wings and yellow rings down its side. 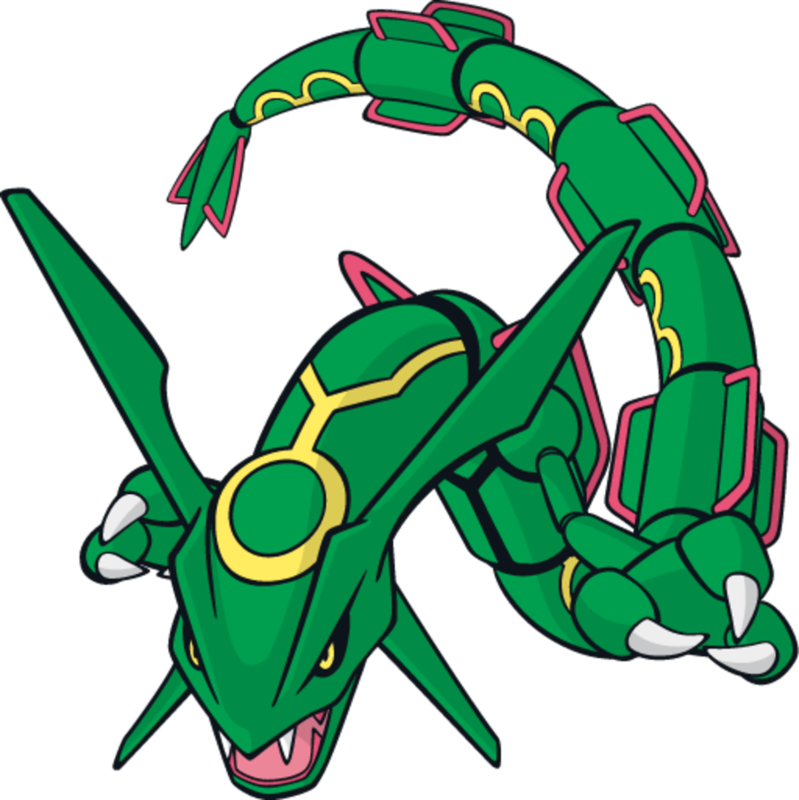 Like the other weather trio members, Rayquaza does not evolve, yet it can become Mega Rayquaza if it can learn a signature move called; Dragon Ascent. Rayquaza is known in Sinnoh legend as being the master of the weather trio, and the peacekeeper between Kyogre and Groudon, which ends the conflict between the two. A Run through of the beginning history of Pokemon! Many theories exist of all 10 Pokemon, and some myths say that the weather trio were not formed from the magma of the earth, the minerals of the ozone layer, or the trenches of the deep sea, and that instead they were indeed around before any of those even existed. Legends are legends, and the Sinnoh legends are just one of many in the Pokémon world. Fans tend to make a theory on their own as well. This list is the account of Sinnoh legends, but it can also just be considered another theory of many in a Pokémon fans' world. Some fans agree with the Sinnoh legends, and some fans would argue the legend. The inspiration for this Hub was my son Parker's love of the Pokemon Legends. I would also like to thank Parker for spending time with me picking out the photos. We had a (poke)ball debating on which ones to put with this article. We hope you enjoy!!! 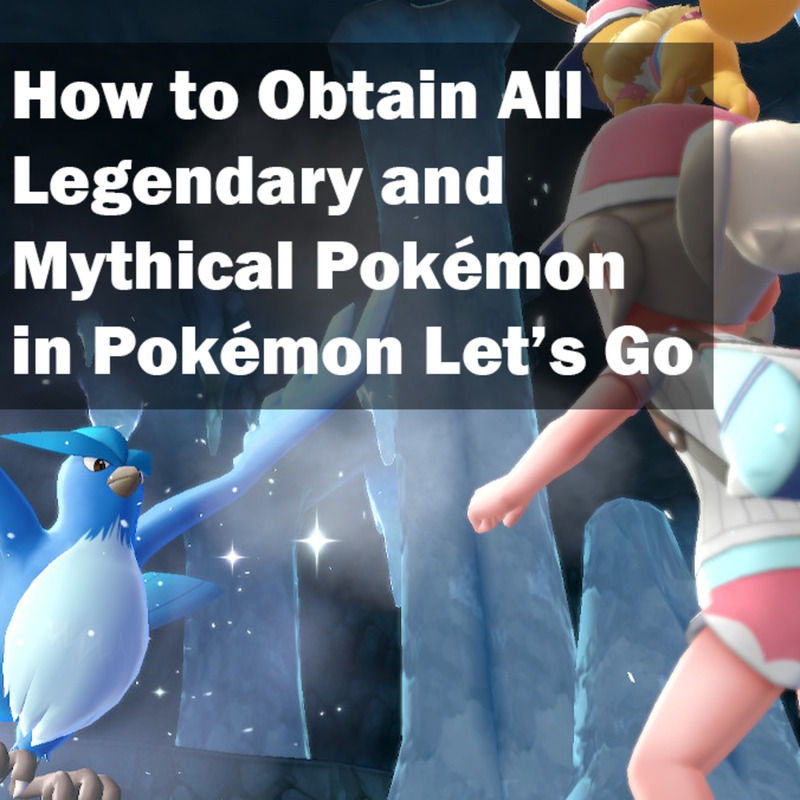 How to Obtain All Legendary and Mythical Pokémon in "Pokémon Let’s Go"
I am so glad you thought so Ralph. I wrote it for the Pokemon fans in my life. Mainly my son. 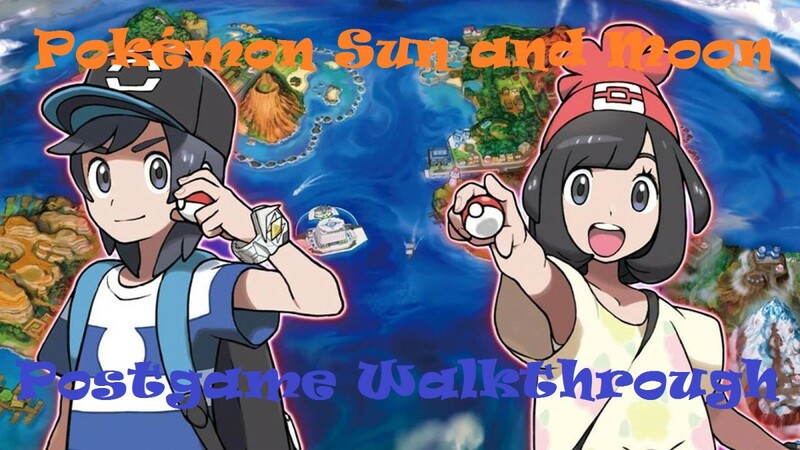 :) I didn't know much about Pokemon or the Sinnoh legends. I'm so pleased someone gave me a little feedback on this one. Thank you! I love it! Ever since my younger days! Gotta catch them all!